The USAB link to be used for renewing an existing USAB gold license or for obtaining a USAB gold license for the first time: https://www.usab.com/youth/development/coach/process-for-becoming-a-licensed-coach.aspx. 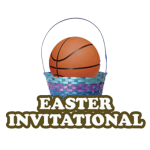 Do not use the www.usab.com/ncaalicense link. Be sure the language on your website indicates that the coaches should RENEW their existing USAB gold license and NOT obtain a new one. If the coach obtains a new license, then it will not auto-validate in the BBCS and will delay their access to the BBCS for 2018. 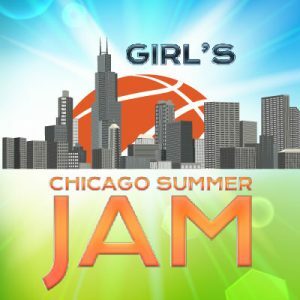 What is the Girls Chicago Summer Jam Event- Chicago? The Girls Chicago Summer Jam in Progress features top premier Grassroots Nike, Adidas, Under Armor and Traveling Program throughout the country. Check Out Our Chicago Jam Pictures! !